Cinnamon cookies are sweet and scented little desserts that you can eat for breakfast or as a snack. Their spicy flavor and winter aroma is best combined with a cup of tea, for traditionalists, or hot chocolate, for the sweet tooth. Cinnamon is a fragrance that undoubtedly remembers Christmas and, for this reason, you can also prepare them and give them as gifts to friends and relatives. They can be prepared in no time, just follow carefully the classic recipe of the shortcrust pastry for tarts. Put the flour in a bowl (1). Add cocoa, cinnamon and sugar (2). Melt the butter in a bain-marie or in the microwave (3). Add the egg and butter (4). Stir until you create a soft and smooth dough that then will be wrapped in a foil (5). Let it rest an hour in the refrigerator. Pull it out and start rolling out the pastry (6) with a rolling pin. Once spread, press the molds (7) and make the biscuits (8). Bake at 180 degrees for 15 minutes (9). 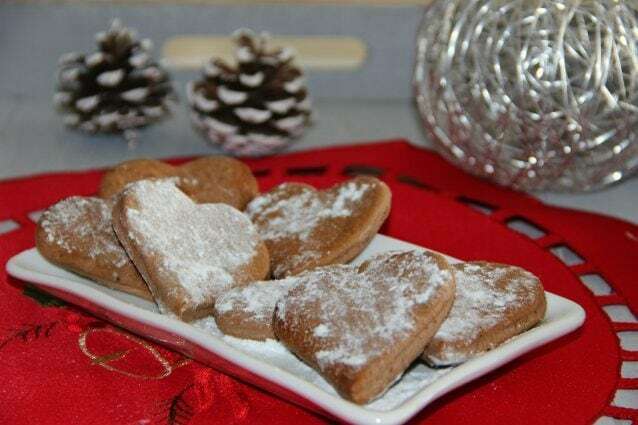 Sprinkle the cinnamon cookies with powdered sugar and serve. To make soft cinnamon cookies the advice is not to cook them for too long. Pull them out when they are soft and still a little wet. They will dry once out but if you pull them out already dry they will remain hard. If you like frosting, you can prepare a cream of powdered sugar and water in a saucepan. The preparation must be placed in a pastry bag to decorate biscuits on the surface. An even simpler solution is to sprinkle cinnamon cookies with some brown sugar. Anyway, always remember to cook them in a convection oven and never in a static one. 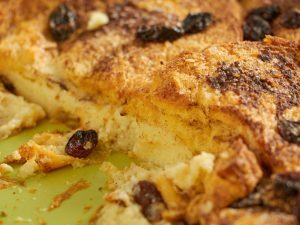 Pancake cake: if you have a sweet tooth, this is the cake for you! Baiocco cake: the perfect recipe for those of you with a sweet tooth!